The Khalili collection of 100 works by Shibata Zeshin (1807–91) is the finest in the world. Combining unparalleled technical skill with a highly individual decorative style, Zeshin’s paintings and lacquers are imbued with traditional humour, energy and grace, but are fully in tune with the innovative spirit of Meiji-period Japan. This volume has been written by Joe Earle with an introduction by Japan’s foremost expert on Zeshin, Goke Tadaomi. 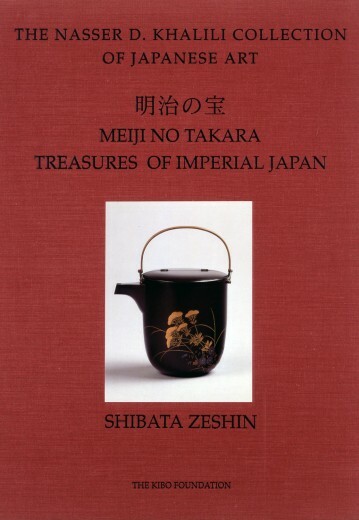 In addition to extensive catalogue entries, it includes a detailed discussion of Zeshin’s work and a fully-annotated translation of the biography of Zeshin written by his son Ryushin in 1927. 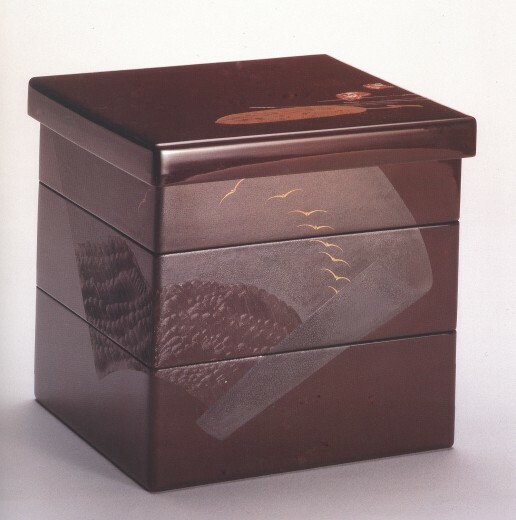 Illustrated with over 350 colour plates including details of signatures, certificates and storage boxes signed by Zeshin’s sons and pupils, Masterpieces by Shibata Zeshin will be seen as the authoritative study of one of the greatest artists of 19th-century Japan.